In the first part of this set of blog posts, we discussed why the perception of master data management as a technological issue is still so prevalent and why it doesn’t give us the right perspective. In this second and concluding part, you can read about the problems faced by persisting with this line of thinking and how getting the business perspective can help solve these problems. 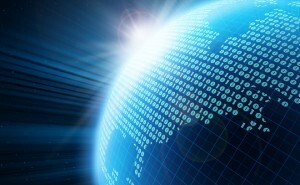 Why technology-focused MDM implementations fail? Start with a single data type – This is probably the most common suggestion and is followed by many organizations (because it sounds right). However, if you are restricting your MDM implementation to just one type of master data, you are not reaping all the benefits you can get. 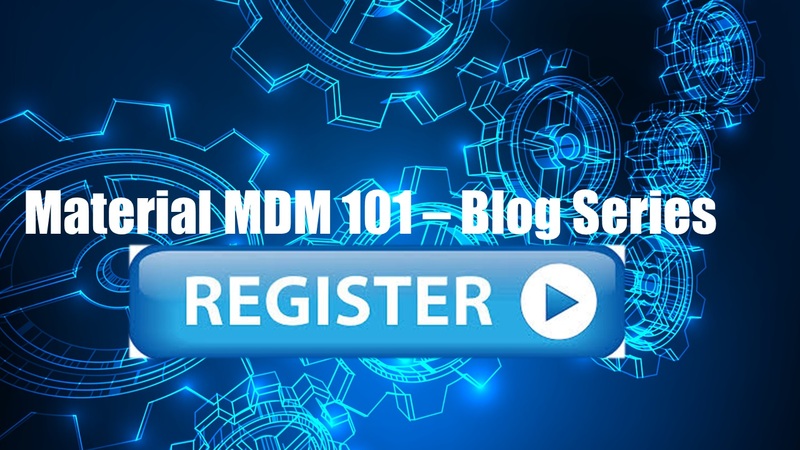 In fact, MDM is actually a method for an organization to achieve a clean, single view of the most important data it has. With a restricted implementation, this point becomes moot. Also, different types of data do not exist in silos. They interact all the time and implementing MDM on one part and not the others can hamper these interactions. Start with a small footprint – This suggestion is also very common. Confining MDM to a small portion will mean that it will not be able to help in solving the business level problems. This becomes a self-fulfilling prophecy – as MDM is not being applied universally, it is not effective in assisting in business issues; and as it is not proving to be helpful in this field, it is never expanded and made an enterprise wide system. Limiting MDM to analytical use only – This suggestion is not wrong as such, but following it means that you are not utilizing the full capability of a system that can help your business in myriad ways. There are two question that you can ask when dealing with MDM as a business tool, and the answers to these will help you derive the maximum benefit out of your MDM initiative. Which problems? – Even though MDM is a powerful strategy, it is not a panacea. Before implementation, you need to determine which business problems need to be tackled using MDM. Identify the areas that need improvement, check if MDM can help in addressing these issues and start implementing it in a planned manner. Who will use it? – This is an essential question that needs a clear answer. Depending upon the issues you have identified in the previous step, different people in the concerned departments will need access to and control over the MDM system. A cross section of people at different levels and having various operational roles should be granted access, depending upon business requirements. Starting off with MDM as an IT-led strategy can make the initial process easier and help you avoid teething pain, but it is not a suitable long term strategy. It is a much better idea to keep the business in mind while starting off with your MDM initiative. 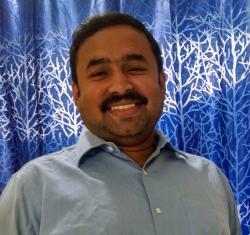 Vipul Aroh is a part of the Marketing team at Verdantis. Although relatively new to the field of master data management and data governance, he is fascinated by the topics and is becoming more passionate about them by the day. Vipul holds a Master’s in Business Administration from Sydneham Institute of Management, Mumbai.